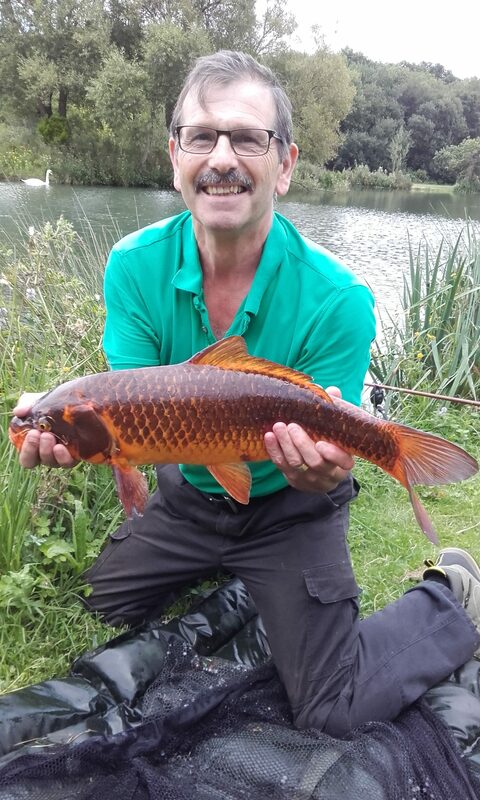 Sue Hopkins first freshwater fishing event. 08th July Sundays Fishing after Work party finished. Michael Palmer one of the last true Gentlemen passed away peacefully last night at 22:30 with his wife Pam by his side with great love till the end. Michael pulled through a life and death operation back last year and fought through a gruelling time only to lose that battle, but still had time for a smile and push himself to the gym and put himself through a tough workout that most would shy away from, but sadly he just could do no more. This is such a sad tragedy that took away the nicest person I have had the pleasure to meet in years, Michael’s strength and self-discipline to his disability had given me the strength with my own Disability to put my pains and grumbles to one side as he always had the smile that just took away your worries or concerns and was an extremely proud man and angler who loved his fishing till the end. I will keep you all informed as and when I get updates from Michaels Wife Pam in due course. Horizon Members decided to ramp up the ends of the second bridge on the syndicate Lake to assist in getting the wheelchairs over safely to gain access to the double swim so two anglers can fish together assisting if needed. Paul and Sue O'Dee done the work whilst Dave n Sue P assisted behind the scene or scenery i should say ha ha. We still need to make a temporary repair to the first Bridge as the timber slat has rotted through and a worry for electric and Manual wheelchairs, if we did not do it then no one would i guess as disabled access is the last thing fishery owners think about even though we have the same rights to access to safe entry to a fishery as any other Angler. [ms_slider id="2611" class=""] manual wheelchairs traversing over this area safely. 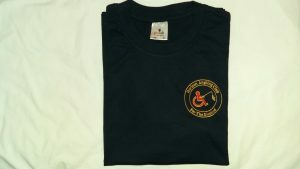 T-Shirt £5.00 click for details. T-Shirts come with the Club Logo in the left and of good quality nice and long to cover those bike slots opps i mean bums. Sizes from Small to Very Very large. See Sue for details and availability. 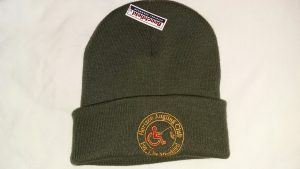 Beanies £5.00 click for details. 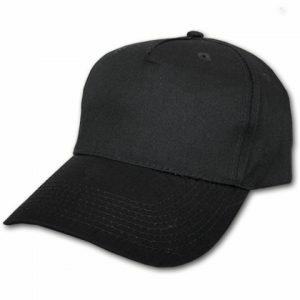 Black Cotton Baseball caps with the Club Logo on will fit the largest heads. See Sue for details and Availability.